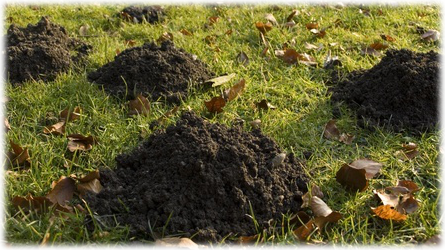 Effective Landscape Pest Control Service in Carmel, CA | Ailing House Pest Management, Inc. 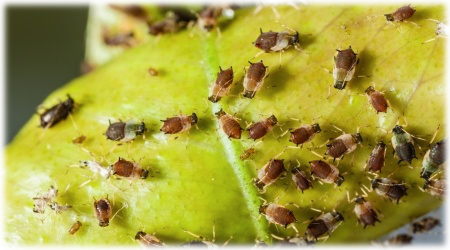 Outdoor insects and other exterior pests can be both a nuisance and damaging to your property. 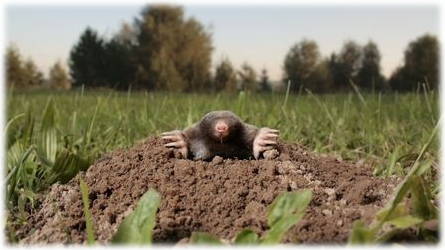 When you’ve invested time and money into your landscaping, the last thing you want to see is destruction caused by unwelcomed critters feeding on your plants, shrubs, and trees. 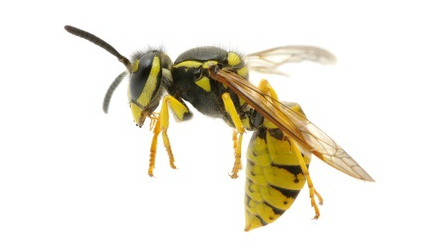 And, outdoor entertaining can be a real hassle when guests are swatting at wasps and other undesirable flying visitor. 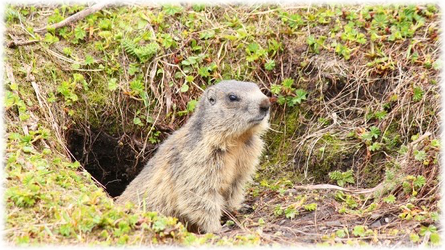 Because we are local to Carmel, California, we have unequaled knowledge of our native pests. We understand their habits, their life cycle, and the potential damage they can cause if they’re not effectively treated. 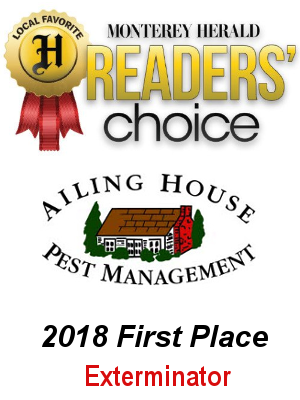 When it comes to landscape pest control service, there simply is no better option than Ailing House Pest Management, Inc.. The Monterey Peninsula is home to an amazing amount of majestic oak trees. It’s also home to one of the most damaging insects in California – the California oakworm. These native insects are cyclical and can devastate an otherwise healthy oak tree. 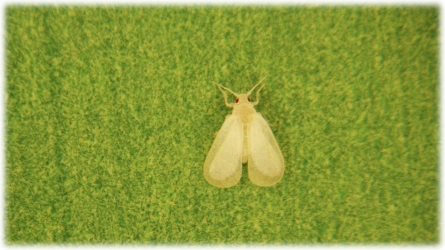 In drought conditions, oak trees are even more vulnerable to the wrath of these pests. If you have one or more oak trees on your property, it’s vital to protect them from the ravages of the California oakworm. At Ailing House Pest Management, Inc., we use the most advanced injection system technology to kill these worms from within before the tree begins to show all the unattractive signs of being deeply infested. Monitoring and prevention are important strategies for controlling oakworms. Don’t wait another day to protect your home or business’s valuable landscaping. Our goal is to protect your exterior spaces and maintain the natural beauty of your property. Call us for a free inspection and estimate at 831-624-8211.